Packing and moving may seem like a tiring process, especially when you think of doing it on your own. However, you do not need to go through the process without a helping hand. If you are moving your entire collection of furniture and fittings to your new home, you need a reliable Hunter Valley removalist to help you pack and move your stuff safely. Greater Hunter Removals is the name to trust. Only a professional moving company can help make your moving experience and transition easy. We understand your need to keep your valuables in perfect condition during the moving process, and that is why we at Greater Hunter Removals will provide an easy step-by-step process to help you get through moving all your furniture. To begin your furniture removal, Greater Hunter Removals will organise for one of our moving managers to set an appointment and discuss your moving requirements with you. We will then prepare a written, fully detailed, no-obligation quote specific to your needs, or for your convenience, we will provide relocation quotations online. By simply selecting what items you want us to ship to your new destination, we can provide an accurate quote via e-mail or through phone call. Know that there are several methods for shipping your goods depending on your budget or time constraints. With Greater Hunter Removals, you can be sure that all your furniture will be handled with utmost care and consideration. 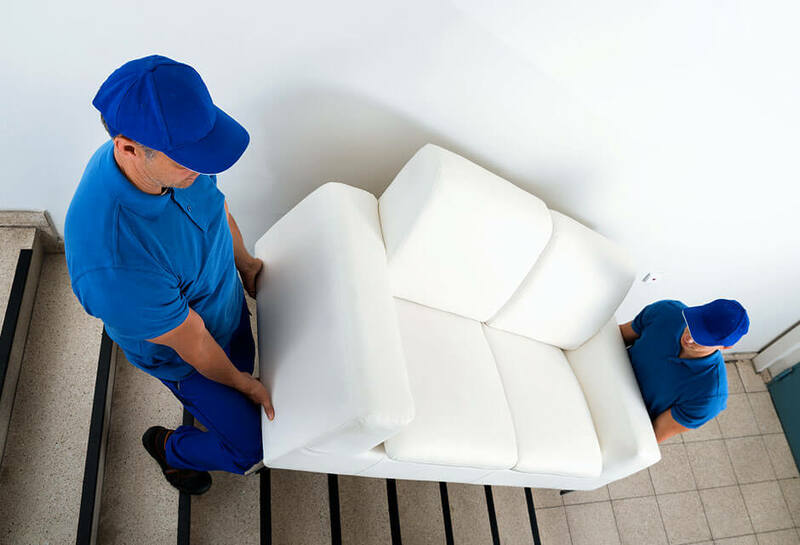 We will assure you that you can rely on our team’s collective skill and expertise in furniture removal. We will remove all the stress and hassle in packing and moving, and make the experience easy and pleasant for you. Our staff is pleasant and obliging and will guide you through the moving process from beginning to end. You can communicate with our friendly staff about all your concerns and you can be sure that we will provide all your needs and requests in no time.